For part two of my Midwest Home Design Week interview series, I had the opportunity to ask Jen Zeimer of Fiddlehead Design Group a few questions about her involvement in the Design Week and what she is most looking forward to! Don’t forget to check out the complete schedule and purchase tickets by February 4th! Tell me about your role in Midwest Home’s Design Week. We are on a panel for “Get Inspired and Unlock the Secrets to Great Design”. What seminar (other than your own) are you most excited about attending? We are looking forward to the Happy Hour….just kidding. In all seriousness, we are curious how the Design Live will work with the general public making choices and having Lisa and Brandy pull those ideas together. Fun! 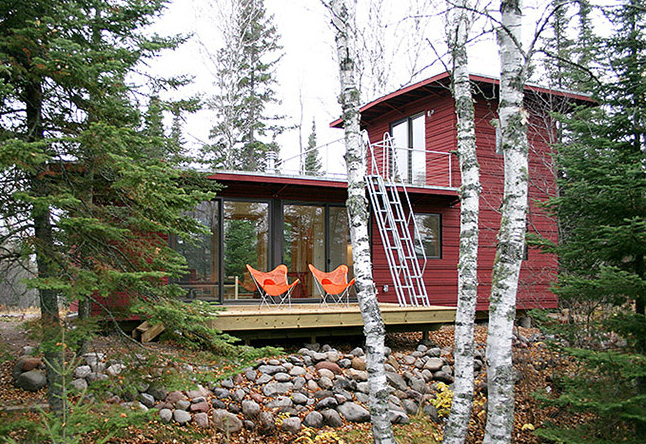 What places in the Twin Cities do you find inspiration for your design? We find inspiration in the Twin Cities in the local art galleries, IMS design center, local boutiques, restaurants, and most often in the people around us. Our design mantra is, “Serious about Style. Fanatic about Function.” What this means to us, is that while we love, and aim for the final product to be beautiful it also needs to fulfill the needs of the client and how they live. Thanks Jen! Make sure to see Jen and all the other designers, showrooms and manufacturers at Midwest Home’s Design Week, February 10-16. We’re counting down the days until the first ever Midwest Home Design Week, which lasts from February 10th-16th. The week will be chalk full of different speakers, design advice and networking opportunities! I had the opportunities to interview two smart, design focused women involved with the event; Lisa Peck of LiLu Interiors and Jen Ziemer of Fiddlehead Design Group. Today, we’ll talk with Lisa Peck and learn more about her company and role within the Design Week. 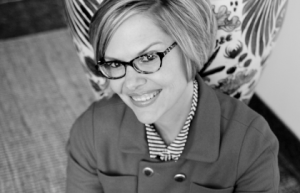 Check back tomorrow for my interview with Jen Ziemer. Make sure to register for Design Week tickets today! Design week will feature several breakout seminars from ASID (American Society of Interior Designers). I spoke with Lisa Peck, chair of the ASID Design Week Committee and learned a little more about her role in design week and her company’s design philosophies. 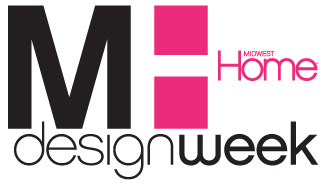 Tell me about the Midwest Home Design Week and your role with the event. 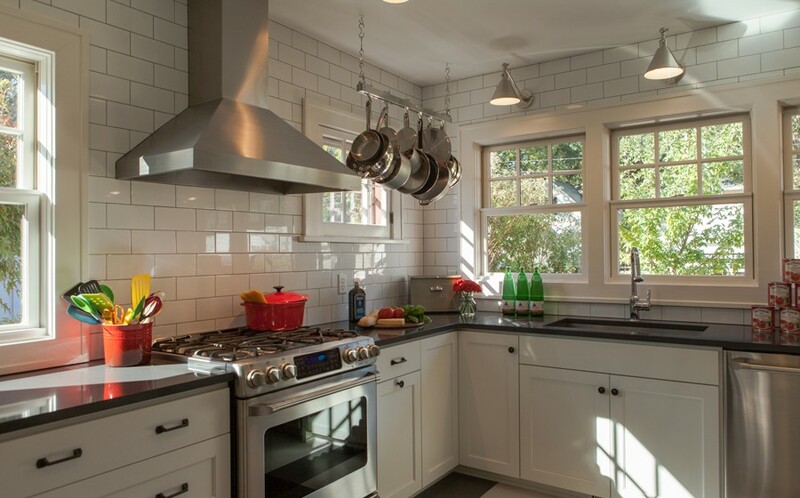 Midwest Home Design Week is a entire week celebrating home design. I am super excited for this week heating up my passion for design during these cold winter months. The kickoff day is Sunday February 10th and Thom Filicia, who I love to hear speak, is the keynote. We are all in for a treat. The rest of the day and the week are filled with seminars, open houses and informational session meant for design enthusiasts, fans and newbies. 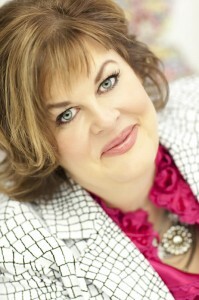 I am serving as the chair of the ASID Design Week committee. ASID is one of the sponsors of Design Week and we are putting together two seminars for Sunday and a stand-alone event on Tuesday February 12th. On Sunday I will be presenting Design Live along with Brandi Hagen, another award-winning local interior designer. 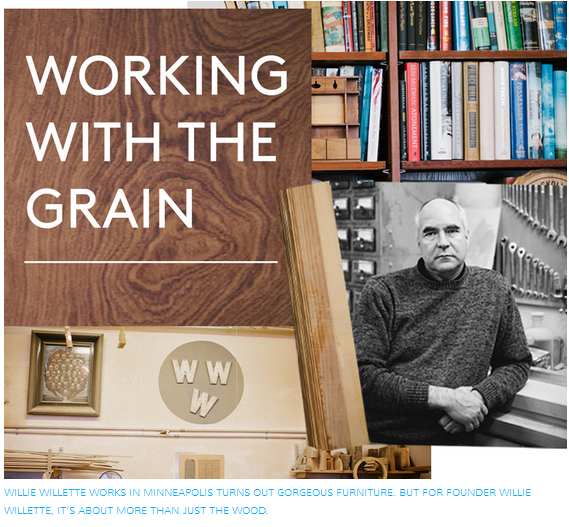 In an interactive session, we will create a living room design along with the audience who will vote on what pieces to include in the vignette that will be revealed during a happy hour after the seminars. The entire agenda is is available here. Besides your own seminar, what seminars are you looking forward to attending the most? I am looking forward to the whole week. It’s not often we get to celebrate what we do and invite the public to see the insider’s view of our design world. If at all possible I am going to as many events as I can. In particular, I would love to see all the new offerings at Uson and Hickory Chair. If you could list just one way to pull a room together, what would it be? Start with one item that expresses the inspiration for the room, either a wonderful rug with just the right feeling or a “magic fabric” that brings all the colors you want to use in the room together with just the right feeling. What is your mantra at LiLu Interiors? Our clients dreams come first, we must create spaces that help them create the life they are dreaming of. If everything in a room is special then nothing is. Thanks so much Lisa! Make sure to visit the Midwest Home Design Week from February 10th-16th and say hi to Lisa and the rest of the gang from Lilu Interiors and visit all of the other great designers, showrooms, manufacturers! I guess it’s the time of year Minnesotans begin to realize that there is only so much hibernation one can do in the winter before cabin fever begins to set in. Luckily there are plenty of design news and events to keep you busy! Here’s the round up! 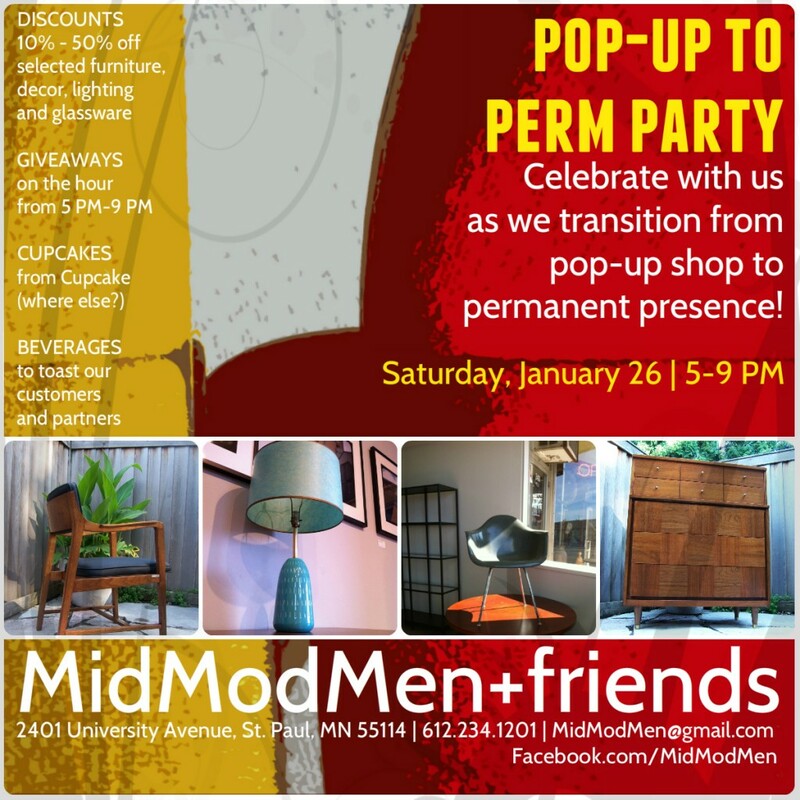 The folks at MidModMen are throwing a perm party. No, it’s not a celebration bringing back the perm hairstyle, but I’m sure you’ll get mad props if you show up sporting the famous 80’s hairdo! ModModMen has resided as a pop-up shop…until now! The shop, offering mid-century vintage and modern decor, has found a permanent home along the future Green Line light rail on University Avenue. Join the gang at MidModMen to celebrate their new home and enjoy discounts ranging from 10-50%, giveaways and cupcakes! 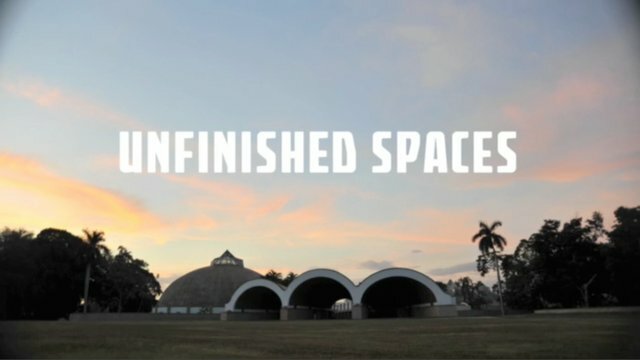 Docomomo US/MN, a non-profit dedicated to the preservation and education of Mid-Century Modern architecture, in partnership with the Heritage Conservation and Prevention Program at the University of Minnesota’s School of Architecture in the College of Design is hosting a film viewing of Unfinished Spaces on January 28th at 6pm. (Full disclosure: I serve on the board of Docomomo US/MN and am helping to organize this event). The film documents spotlights Cuba’s National Arts Schools, designed in the wake of the Castro’s revolution. The movie profiles the architects who originally designed the buildings as they venture back to see what has become of their creations. The film explores Cuba’s preservation efforts. Join Bob Mack of MacDonald and Mack Architecture after the movie as he discusses his own perceptions of Cuban preservation and the Cuba’s Art Schools based on his visits to Cuba in 2010 and 2011. Cost: Admission is $5 for the general public and free to students and Docomomo US/MN members. 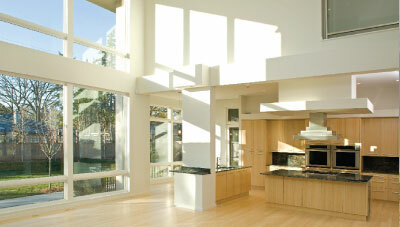 Join design professional from across Minnesota for Midwest Home’s Design Week. Activities will kick off on Sunday, February 10th with a luncheon with keynote speaker, Designer Thom Felicia. Some of you may remember him from his helpful tips on Queer Eye for the Straight Guy. He now has two published books and is running his own successful design business, Thom Felicia, Inc. Spend the rest of the week attending seminars and learn design tips from local design professionals. The design week has seminars from February 10th to the 16th. Cost: All day ticket is $40. A partial day ticket is $25. Honeyshine recently opened in the Bryn Mawr neighborhood, but is relocating to Linden Hills this May. 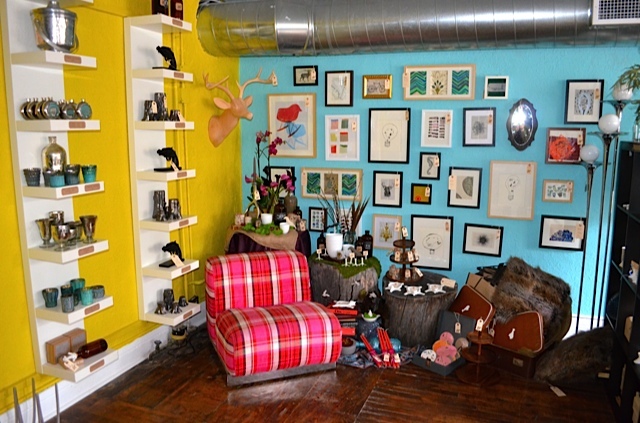 The store is known for their quirky gifts and stylish design services. The shop will open up next to Wild Rumpus Bookstore, in the location formerly occupied by a yarn shop. I had the chance to profile Honeyshine earlier this year. You can read the full article here. Congrats to owners Daisy Mitchell and Adam Braun! We are going into the 2nd weekend of Midwest Home’s Luxury Home tour. 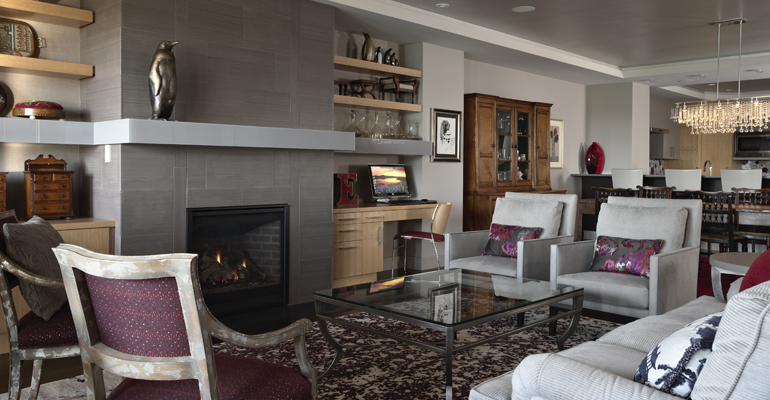 Going on its 10th year, this tour showcases 15 newly built multimillion dollar homes. Special events occur throughout the duration of the month-long tour, including wine & cheese tastings on Fridays, BBQ s on Saturdays, and a Twilight tour on the evening of Saturday the 19th. The remaining weekends on the tour are this June 18-20 and next weekend, June 25-27. You may pick up tickets at your local participating Caribou Coffee. Check out more info at Midwest Home’s website.